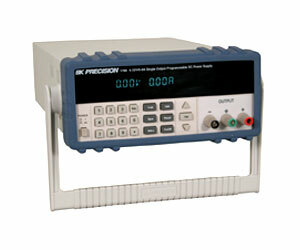 The 1788 is a Programmable DC Power Supply that offer new levels of "ease of use" and programmable functionality. Direct key in entry makes voltage and current selection fast, accurate, and easy. In-case calibration allows for simple and uninterruped operation, as well as cost savings.